Are you on a mission to change your life? Get healthy? Congratulations for taking your health into your own hands! Healthy eating is a major component in overall health and wellness. It has an impact on our health in more ways than many realise, including inflammation, the source behind many chronic diseases and illnesses. Shakes and smoothies are very common when people are looking to get healthy. Pre-made smoothie and shake mixes are marketed very well by various companies as the easy answer to achieving your goals. I am a huge fan of shakes and smoothies, but the difference between the smoothies my clients, family and myself consume are that they are prepared from wholefoods, not a package you can tear open and pour into your blender. Mistake # 1 – Focusing on fruits and not enough on leafy greens and vegetables. 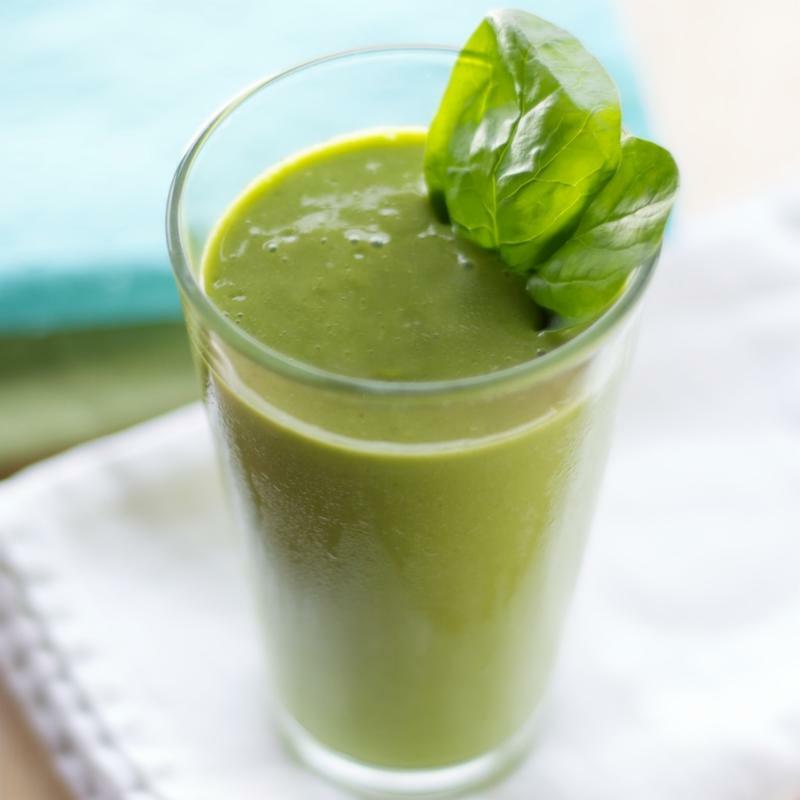 You want your shake and smoothie to consist of mostly leafy greens and other veggies. Fruits can be used for flavour or just left out. As adults we should be consuming more vegetables and leafy greens than fruits. Mistake # 2 – Using protein powders that consisted of protein isolates and concentrates. The processing of proteins into concentrate or isolates takes away the benefits of the synergistic components found in whole protein sources and leaves you with a denatured food item which rarely is healthy. On top of this, some companies use chemicals to make concentrates and isolates.. When consuming proteins the best source is whole food sources not concentrates and isolates. I recommend using nuts, seeds and hemp as a wholefood source of protein. Plus they contain both protein and healthy fats making them even more nutritious. Mistake # 3 – Purchasing pre-made shakes & smoothies. Here is the bad news – most shakes out on the market today contain unhealthy ingredients and combinations which actually are counterproductive to your goals. Fructose & other hidden sugars. Too much fruit not enough veggies & greens. Natural flavour – Watch out for this one! Technically MSG is a “natural flavour” and we know how bad MSG is for you. There is no official definition of this term in fact it’s considered GRAS (Generally Recognized as Safe Ingredient). I recommend clients stay away from most items on the GRAS list. Extracts – these ingredients can be very tricky. I personally call and question the companies on their extraction methodology. Some extraction processes are wonderful while others use chemicals that may in fact deteriorate the nutritional quality as well as delicate phytochemicals (phytochemicals are what make foods medicinal). Concentrates – The process to make a liquid into a concentrate usually includes using high heat and chemicals. After processing methods like these, all that is left is sugar and very little nutrients. Protein isolates and concentrates. As mentioned above you want to avoid isolated and protein concentrates and to focus on wholefood sources of protein. Powdered ingredients – These include items such as powdered sunflower oil. We need to question how do they get an oil into a powder? Yes, it can be just as simple as dehydration and milling (common methods used for spirulina and other sea greens for example which is fine). However some companies use chemical processes to do this and we have no clue if there is any residue left or the effect it can have on nutrients and phytochemicals. Are we just ending up with sugars again or unhealthy processed fats? List of ingredients that are way too long. What is the purpose to have all these ingredients? Are they there just to make the product look good? Meanwhile there are just too many ingredients packed into these scoops, very little of each component to really have any benefit at all. Ingredients that you are not familiar with. A great rule of thumb, if you don’t know it, if you can’t pronounce it, maybe it shouldn’t be going in your body. Buy quality ingredients focus on whole foods that are locally and organically produced if possible. Clean and chop up lots of veggies and fruit for flavour for the next 3 days for your shakes, and smoothies. When making your shakes and smoothies, add your greens (spinach, kale, collard greens) first. Include any fresh herbs like fennel, cilantro, for flavour then add in your veggies/fruits, add in your proteins and fats with some hemp powder/hearts, seeds or nuts. Add in some water or a plant based milk and blend enjoy as soon as possible or refrigerate and consume within a few hours to reap the full benefits.